27.61% - A friend or family member recommended the books to me. 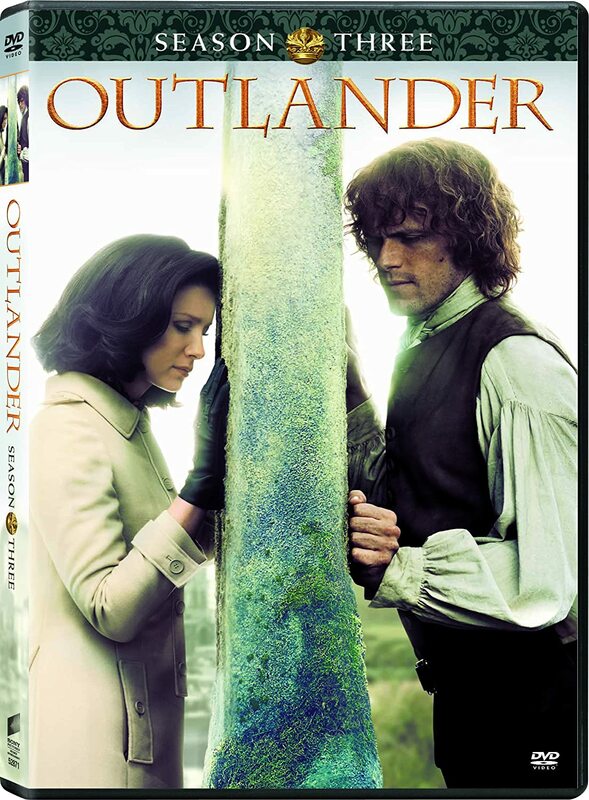 26.71% - I started reading the books as a result of watching, or hearing about, the OUTLANDER TV series. 19.87% - I stumbled across them while browsing in a bookstore or library. 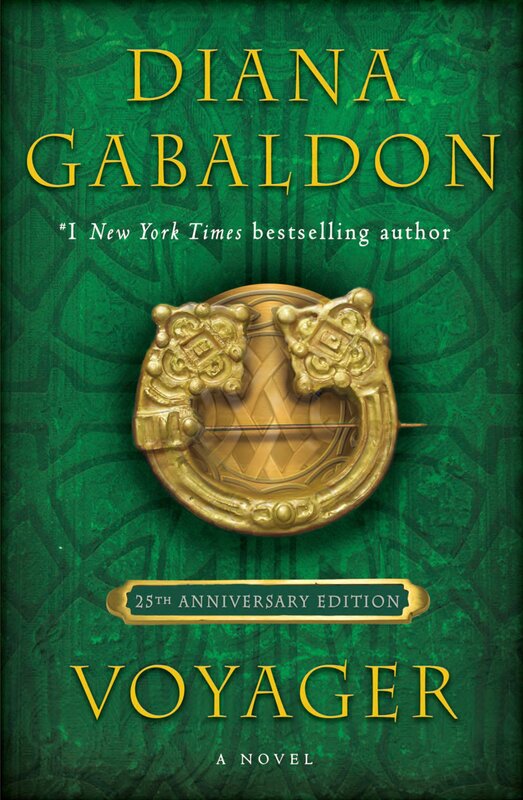 6.83% - A friend or family member gave me a copy of OUTLANDER, saying, "Read this, you'll love it!" 2.34% - I read a review in a newspaper, magazine, or online. 2.25% - Someone on Facebook, Goodreads, or another online site recommended them. 2.25% - A librarian or bookstore employee recommended them. 1.89% - I haven't yet read any of Diana Gabaldon's books, but I've watched the OUTLANDER TV series. 1.62% - I found the audiobooks before reading the print version. 1.44% - I found a used copy at a garage sale, second-hand bookstore, etc. 0.54% - Someone at my book club mentioned them. Notice the second item on this list. The number of TV viewers who have become addicted to the OUTLANDER books continues to grow, and I'm very glad to see it! There were 1112 votes in this month's poll. Thanks very much to everyone who participated! I didn't vote in it myself, but you can see my story of how I found OUTLANDER here if you're interested. Please take a moment to vote in the June poll, which is all about your favorite opening lines in the OUTLANDER books. Thanks! I wonder if anyone has calculated the amount that the sale of books has gone up since the TV series started. Yay.. 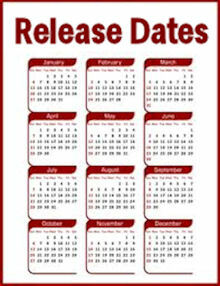 I am not going to worry about how many episodes are given to seasons 3 and 4 . I am just grateful that the Outlander saga will continue to unfold on-screen. As kindergartners are advised.."You get what you get, and you don't get upset." 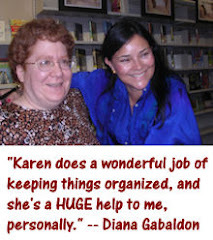 Hi Karen am so glad that Outlander will be continuing the series , I'm more of a fan of the books than the series , but like both so I'm thrilled to heard that there will be a seasons 3&4, will be watching this weekend. please post more soon. Love your Blog. Sincerley Yours. Mary Tormey.